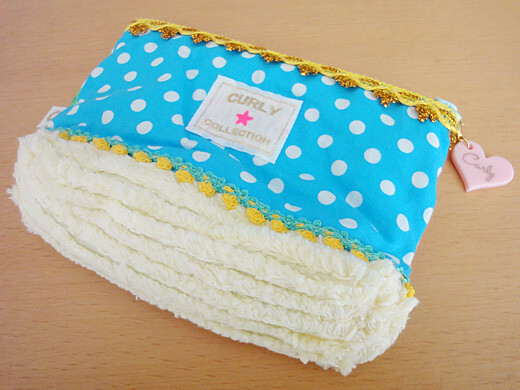 I got a lovely Snoopy embroidered pouch from Curly Collection. 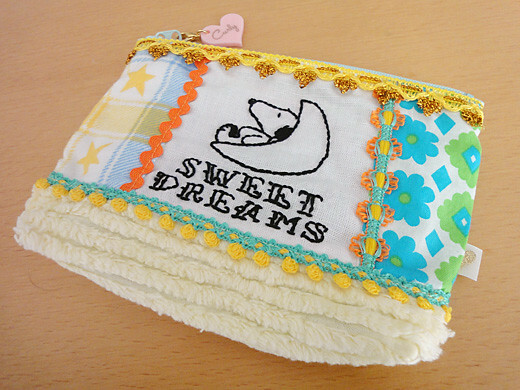 I really love their handmade pouches that have elaborate designs. Also, I enjoy the lovely patchwork design with some different textures. 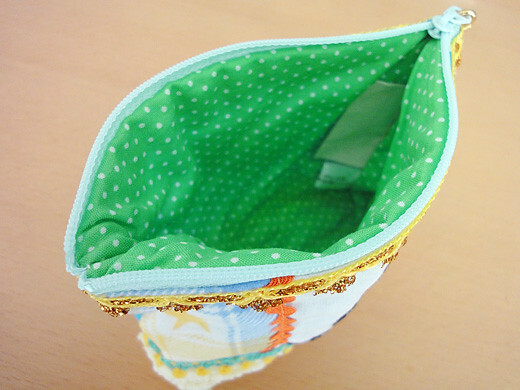 I am so happy to have this pouch in my bag.